In the 30 years following Dr Roles’s death, the Study Society continued to evolve several different streams of teaching. 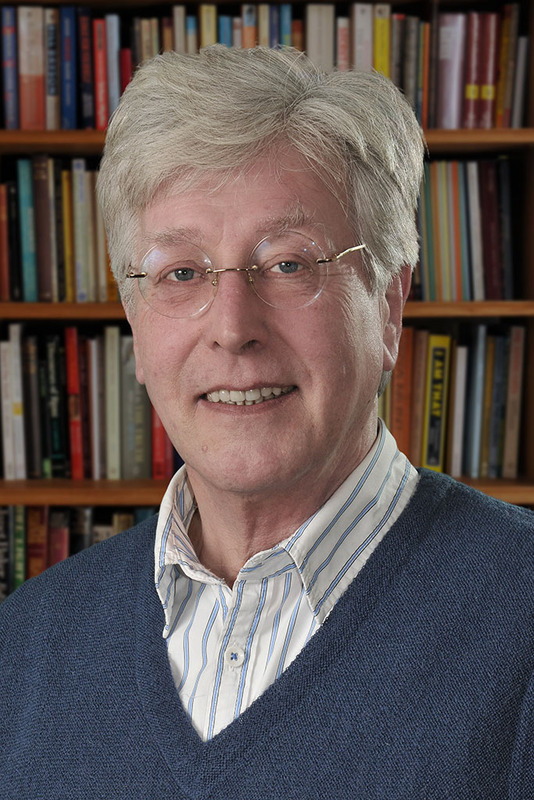 The continuing synthesis of Ouspensky’s Fourth Way system and the Shankaracharya’s Advaita teaching was led by Dr Arthur Connell, who joined Ouspensky at the same time as Dr Roles, Professor Richard Guyatt, another of Ouspensky’s pupils and previously Rector of the Royal College of Art and Colin Lucas, the architect. 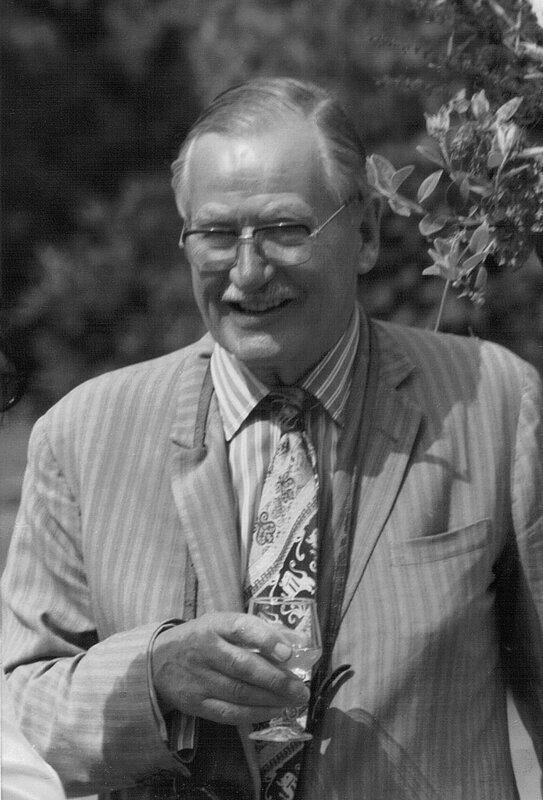 When Richard Guyatt died in 2005 he passed the work to Professor Robert Simmons and Gerald Beckwith, both of whom were with the Study Society since the 1960s. In 2007 Gerald Beckwith and Robert Simmons began work on a major reconstruction of the Fourth Way system to meet the needs of new students and bring the teaching up-to-date with contemporary science and culture. In 2010 Gerald Beckwith produced a further basic course for newcomers. Fourth Way group papers from this period, including those covering both courses, are available in the library section. In 2015 Gerald Beckwith published Ouspensky’s Fourth Way. Part 1 of the book is the first published account of the further development of Ouspensky’s system by Dr Francis Roles. Part 2 describes the synthesis of Ouspensky’s system with the Shankaracharya’s teaching and provides a comprehensive starting point for further reconstruction by future generations. 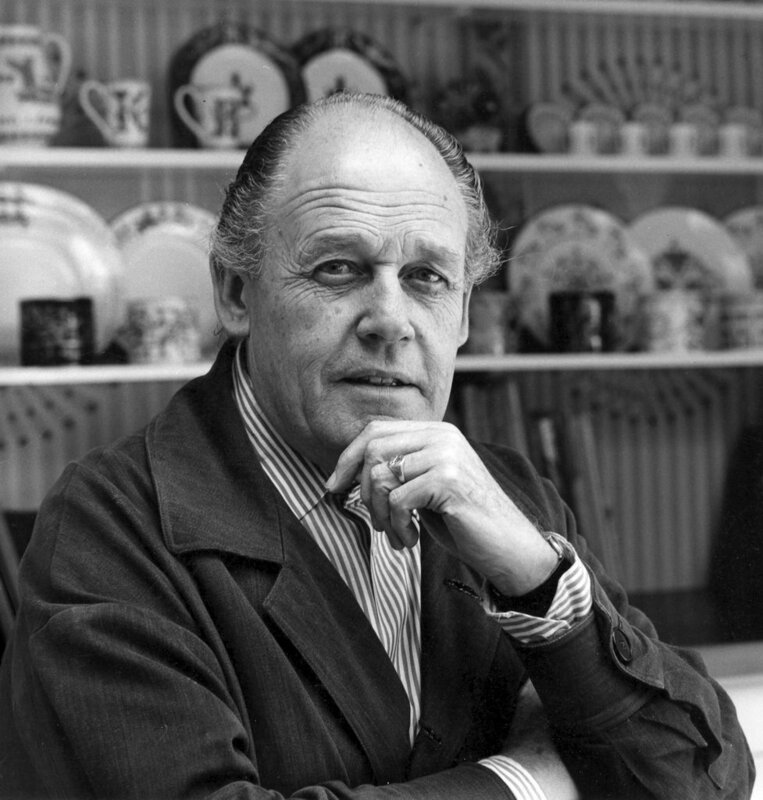 Gerald Beckwith died on 20th January 2019. A tribute to his life and work can be found here.